When you’re lost in a foreign country without a data connection, Google Translate can now help you get directions from a local. Its latest update for iPhone and iPad adds the ability to get offline translation in 52 different languages. 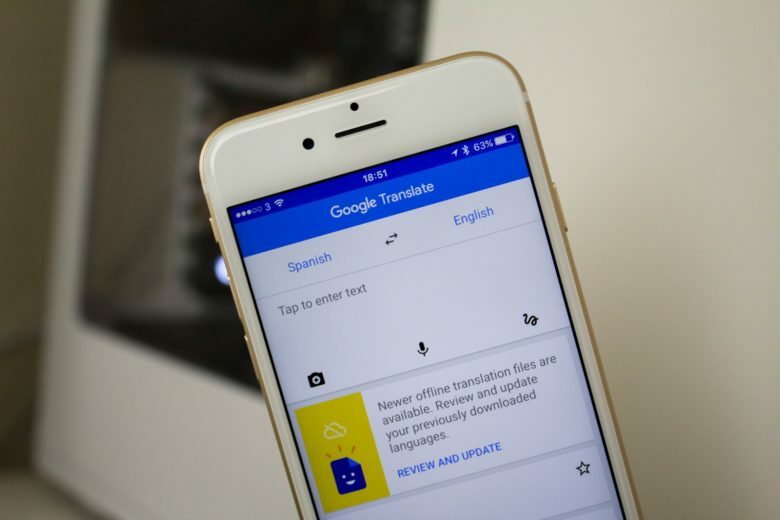 Google Translate is already the best translation app you can get on iOS — and the web. Not only is it incredibly accurate, but it boasts a ton of great features, including real-time text translation through your iPhone’s camera, and the ability to draw characters and letters. And now Translate works offline, so you can use it even when you’re off the grid. To take advantage of the new feature, you’ll need to first download a language pack. Make sure you do this before you end up with a data connection — preferably before you even get on a plane — because you won’t be able to access the language pack if it isn’t stored locally. You’ll find the option to download languages in Translate’s settings menu. You may find a number of languages are downloaded by default, but you can tap the plus button to add more. There are 52 to choose from in total. This update also adds instant camera translation for Chinese (simplified and traditional), and 13 new languages. You can download it from the App Store now.